Situated in the Haute-Savoie region of France, Chamonix and Les Houches are bordered by Switzerland and Italy allowing access to other ski areas such as Courmayeur in Italy and Verbier in Switzerland. The Chamonix valley is dominated by the incredible Aiguilles de Chamonix mountain chain which peaks at the top of Mont Blanc (4810m) - the highest point in Western Europe. The local population of Chamonix numbers around 10 000 inhabitants but this figure swells to nearly ten times that with the influx of tourists, climbers, alpinists, backpackers, students and seasonnaires. Whilst the principal town is of the same name, 'Chamonix' is often used in reference to the whole valley, stretching over 28km from Le Fayet to Switzerland. It is, however, made up of several distinct and charming villages including Servoz, Les Houches, Les Bossons, Les Praz, Les Tines, Argentiere, Montroc, and at the top of the valley: Le Tour. There are two distinct seasons here: summer and winter, but the area is busy for most of the year with different activities at the forefront of people's minds. surrounding the legendary valley of Chamonix. The village is made up of a number of hamlets such as Vaudagne with oratories, chapels, old bread ovens and farms bearing witness to its past and being the objects of particular attention today. Les Houches is very family friendly with a top ski school, great restaurants like Le Delice and the best supermarkets in the valley. On the slopes you have access to the best piste side restaurants in the area such as Les Vieilles Luge and La Ferme. Famous for the Kandahar World Cup downhill race the ski area also offers great runs for all abilities and with fresh snow the off-piste trees runs are unique in the valley. Visit the St Gervais side for fabulous views over Les Contamines and Megeve. 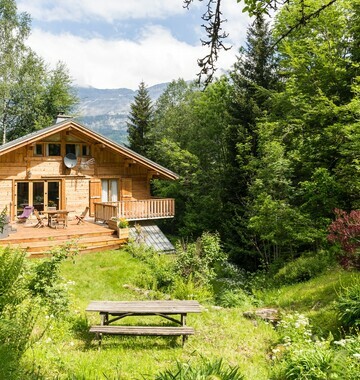 Just 15 minutes drive from Chalet Narnia and Chalet Fiz and less from Chalet Charme the world famous town of Chamonix is near by. There are a number of lift systems as you go further up the valley from Brevant in the town to Le Tour on the border with Switzerland. 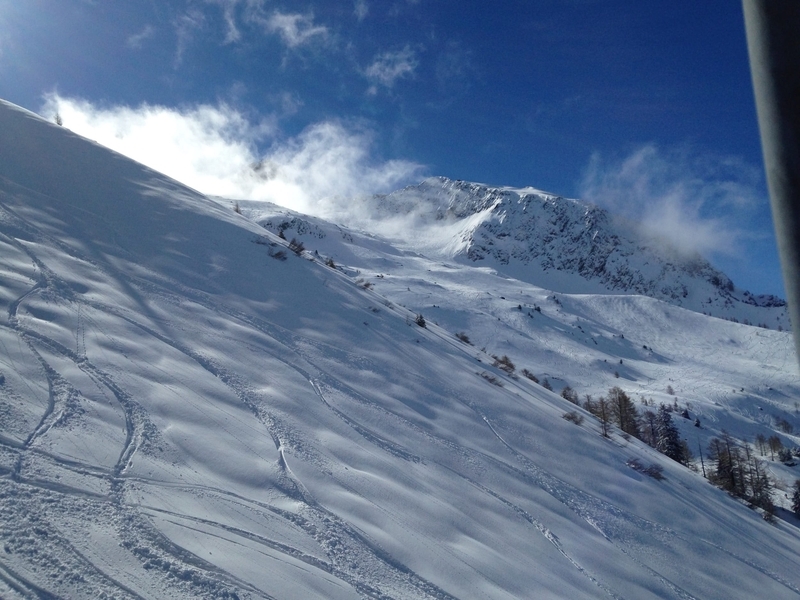 With such a range of terrain easily accessible from all the chalets you will have plenty of options for all abilities. 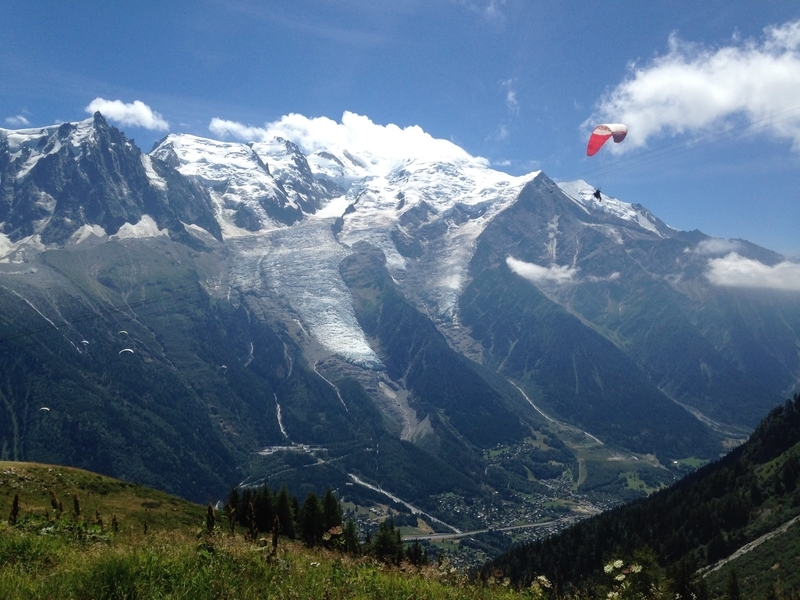 The slopes of Chamonix are world famous for off piste skiing, downhill mountain biking and climbing but there are many, many other activities and entertainments available for all ages. 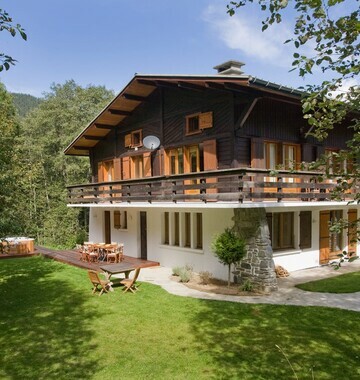 The Alps Magic chalets all share a sense of quiet and peace due to their wonderful locations. 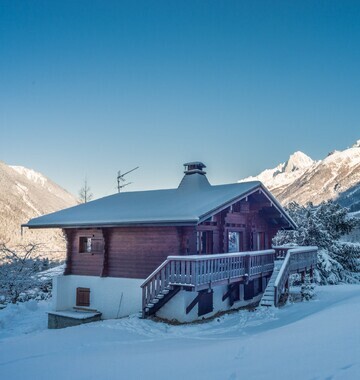 Great for relaxing and taking in the views and perfect to return to after an active day in the mountains the Alps Magic chalets bring you the tranquility, beauty and magic of the alps. If you feel like a change of scene or the weather is bad its a great idea to visit either Courmayeur in Italy or Verbier in Switzerland. Within 40 minutes drive through the Mont Blanc tunnel the Italian resort of Courmayeur offers a great day out within easy reach of Les Houches. Sometimes the weather is completely different on each side of the Mont Blanc range and its great to have the option of a trip for some good pasta. A village located in south-western Switzerland about 1 hour drive from Chamonix. It is a holiday resort and ski area in the Swiss Alps and is recognized along with Chamonix as one of the premiere "off-piste" resorts in the world. Some areas are covered with snow all year. Many top skiers have settled in the Verbier area in order to take advantage of the steep slopes, varied conditions and resort culture.